Tom Hanks, speaking in a recent interview, discussed working with the Coen brothers and Steven Spielberg on ‘Bridge of Spies’. 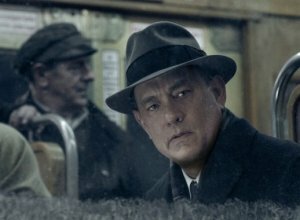 For Bridge of Spies, Tom Hanks was given the opportunity to work with the Coen brothers and Steve Spielberg. Hanks may be a global superstar, as much admired for his warmth and personality as he is for his diverse acting, but in a recent interview he revealed he was still delighted at being given the opportunity to work with the well-respected screenwriters and the legendary director. 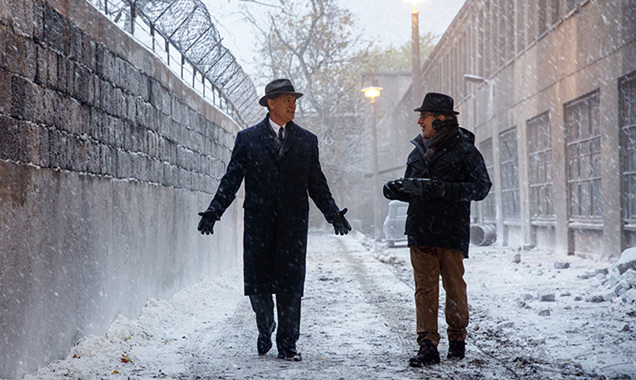 Tom Hanks and Steven Spielberg during filming for Bridge of Spies. 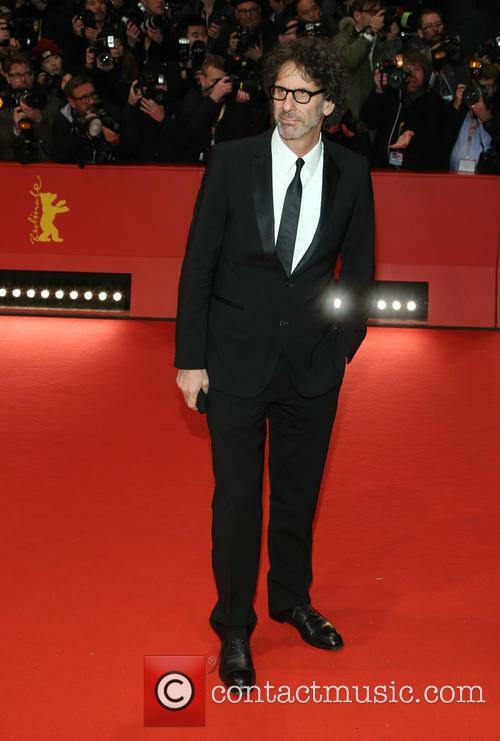 Read More: Tom Hanks Close To Sealing Role As "Sully" Sullenberger In Clint Eastwood's New Movie. 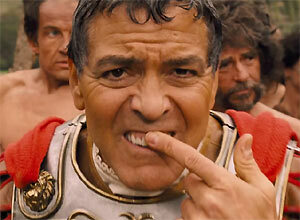 The Coen brothers mocked Netflix at the Cannes Film Festival jury press conference. 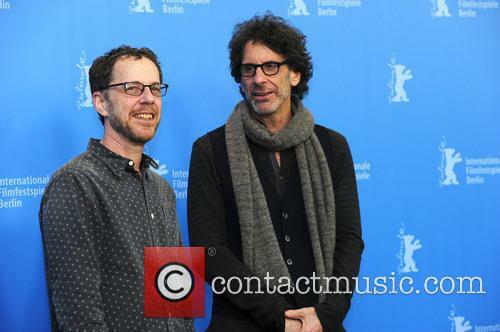 US film directors Joel and Ethan Coen mocked the influence of streaming services in the movie industry at a press conference for this year's Cannes Film Festival. 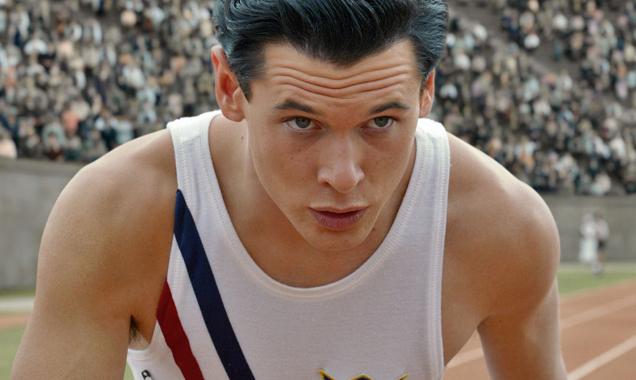 The Coen brothers head the jury for the annual event, with Jake Gyllenhaal, Sienna Miller and Sophie Merceau also on the panel. Asked at the presser about the recent surge of film companies like Netflix, Joel gave a rather deadpan response. The latest outing from the Coen Brothers took home the top awards on Saturday (4 Jan.) night, but how good are it's Oscar chances? 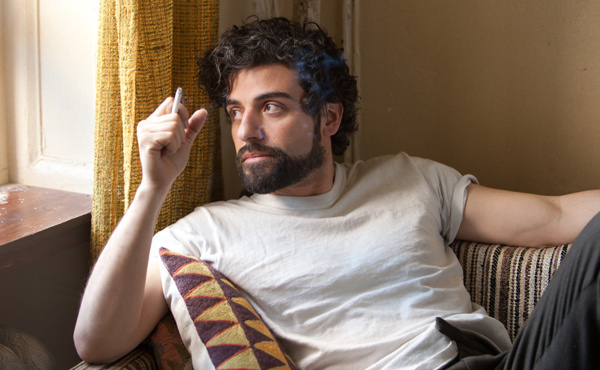 Inside Llewyn Davis took home the top honour at the National Society of Film Critics Awards last night, winning the majority of votes from the panel made up of some of America's top film critics from the nation's best-known publishers. Having already found success at the Gotham Awards last month, the latest win for ...Llewyn Davis might further outline the credentials of the latest Coen Brothers film as a potential Oscar contender, having largely been overlooked by most commentators. 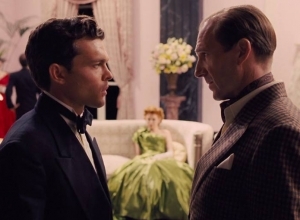 The film was crowned Best Picture ahead of American Hustle, which came second in the overall voting, and 12 Years a Slave, which placed third. Despite winning yet another award, the Coen Brother's 'a week in the life' tale of a musician traveling through the Greenwich folk scene in 60's New York is still largely considered an outsider for major awards success, however if these gongs keep on piling up for the Coens then the Academy may be persuaded to change their mind somewhat when the votes are cast. 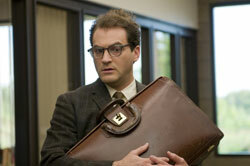 The multi-talented Oberst lost out in the Llewyn Davis casting. Now this is an interesting tidbit of movie trivia: Conor Oberst has revealed that he auditioned for the lead role in folk music comedy-drama, Inside Llewyn Davis. 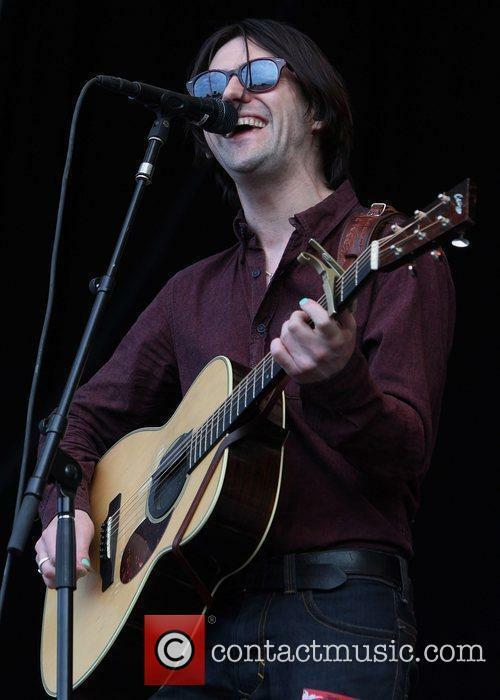 Although the Coen Brothers eventually cast Oscar Isaac as the titular folk singer, Bright Eyes' singer Conor Oberst was reportedly considered for the role. "I know I told you this when we met, but I tried out for your role in Inside Llewyn Davis," Oberst told Isaac for Interview magazine. "Thank god for everyone that I didn't get it." 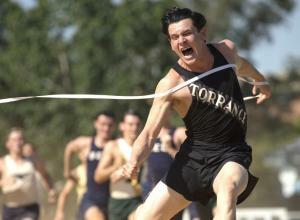 Perhaps one of the main reasons Oberst failed to convince the Coen Brothers that he was best suited for the role was because of his non-existent acting C.V. which could have proved risky to take on in such a challenging lead role. 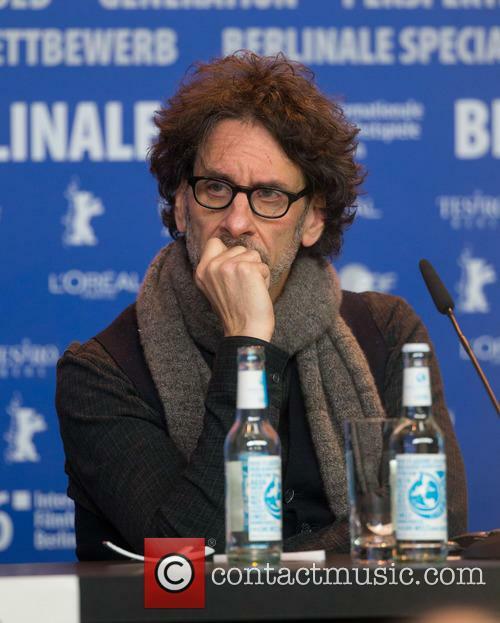 The Coen brothers have a wry twinkle in their eyes as they take us on a lyrical journey with a hugely likeable musician for whom success is only barely out of reach. It's also an engaging exploration of both the the early 1960s New York folk music scene that gave us Bob Dylan and the tenacity it takes to make your dreams come true. 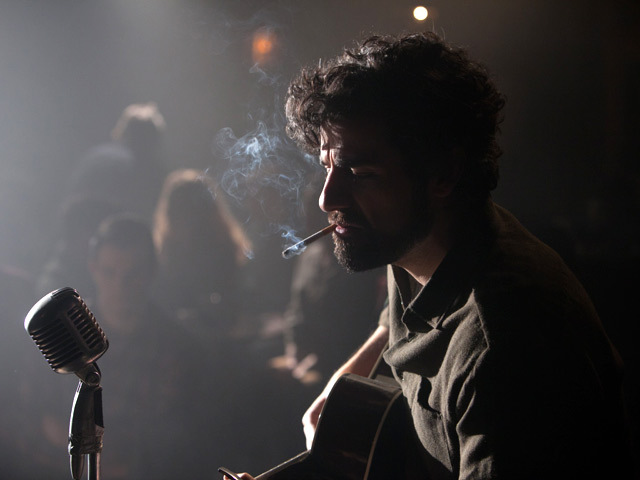 It's 1961, and Llewyn Davis (Isaac) isn't sure he wants to fight anymore. His career has stalled, and he's moving from couch to couch trying to pick up gigs. 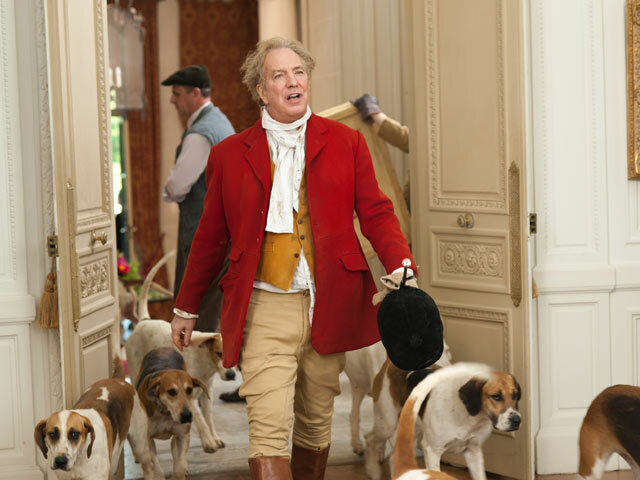 But he doesn't have anything to lose, and when he inadvertently acquires a pet cat he has a bit of purpose for a change. On the other hand, his longtime friendship with husband-and-wife folk duo Jim and Jean (Timberlake and Mulligan) is strained when Jean tells him she's pregnant with a child that might be his. 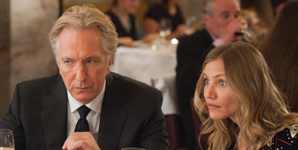 In need of cash, he takes a job in Chicago, taking a long road-trip with two nutcases (Hedlund and Goodman). And he even considers re-enlisting in the Merchant Marines. 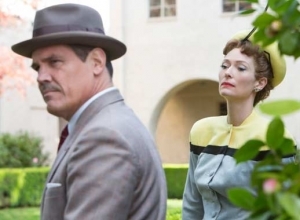 Despite Llewyn's quiet desperation, the Coens keep the film's tone light and endearing, with constant comical touches that keep us smiling right to the cleverly elliptical ending. They also pack the movie with folk music that's gorgeously produced by T Bone Burnett, offering emotive counterpoints to Llewyn's sardonic sense of humour. His snappy wit often gets him into trouble, but we can immediately see his depth of character as well, and Isaac is terrific in the role, the kind of guy we would happily spend a lot more time with. Adam Driver talks about celebrity photographer Terry Richardson to paparazzi at the 2013 New York Film Festival premiere for 'Inside Llewyn Davis'. 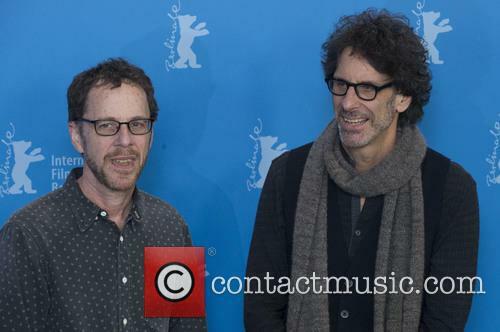 He is joined on the red carpet by the movie's directors, brothers Joel Coen and Ethan Coen. 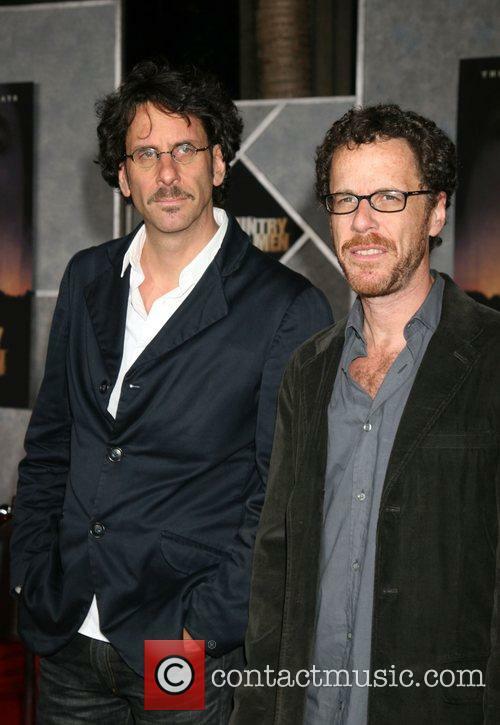 It looks like the Coen Brothers have done it again, as Joel and Ethan Coen's latest film, Inside Llewyn Davis, looks like it could be the filmmaking sibling's latest hit. The teaser trailer was released on Monday (July 1) and gives us our first look at the struggling folk musician Llewyn Davis as he hitchhikes through a bleak New York winter with a beat-up guitar and a stray cat as his main companions. In CBS Films' new trailer for the upcoming movie, we get a closer look at the storyline as it follows the young titular folk singer (played by Oscar Issac) as he tries to make it a name for himself in New York's Greenwich Village folk scene in the early 1960s. The clip features Isaac's character struggling to make a ends meet as a musician during a harsh New York winter, finding himself low on money, and even lower on decent companionship. The clip also features John Goodman as a stuffy record exec, Carey Mulligan as Isaac's disgruntled lover, Garrett Hedlund as an equally downtrodden folk artist and a sweater-clan Justin Timerlake as a much more acknowledged folk artist.